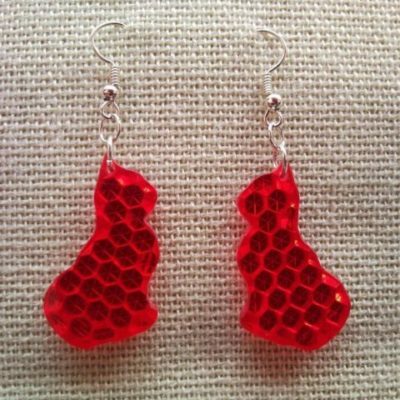 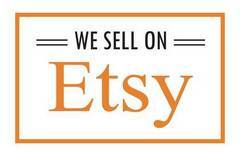 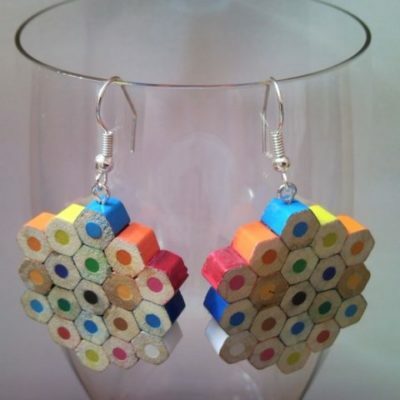 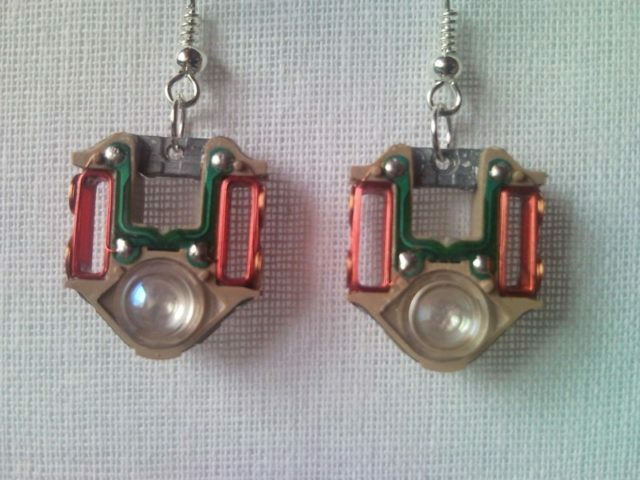 You can buy these CD laser lens earrings in our Etsy Shop too. 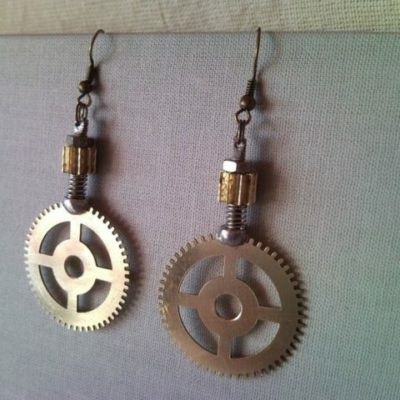 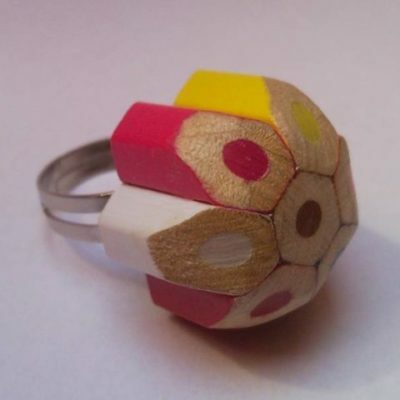 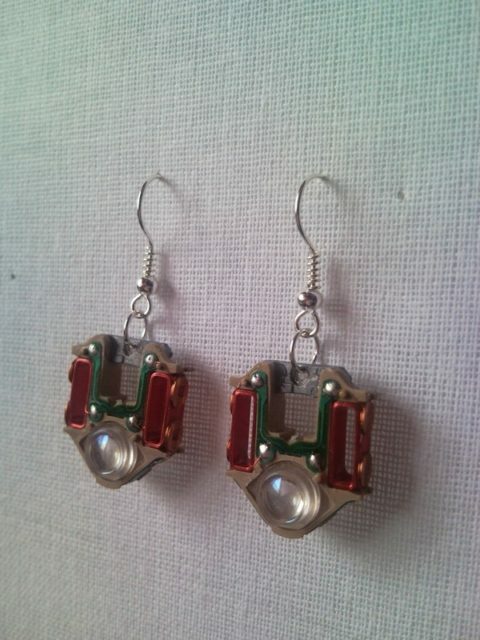 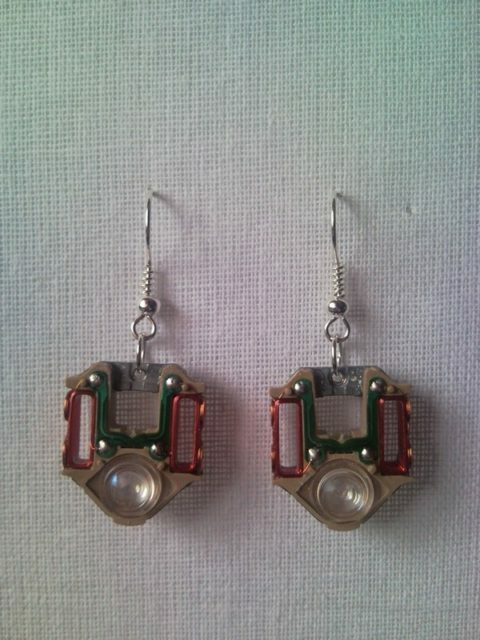 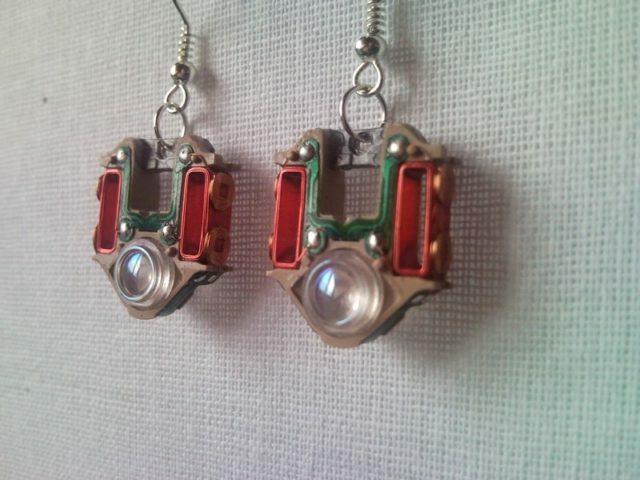 Recycled laser lens, google steampunk earrings from old PlayStation consoles. 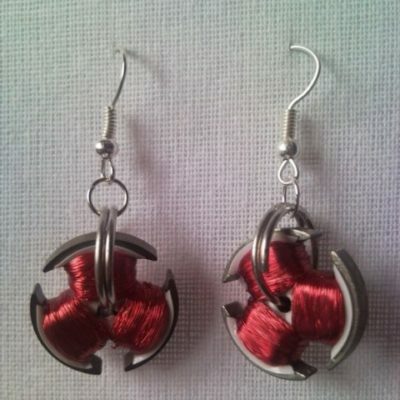 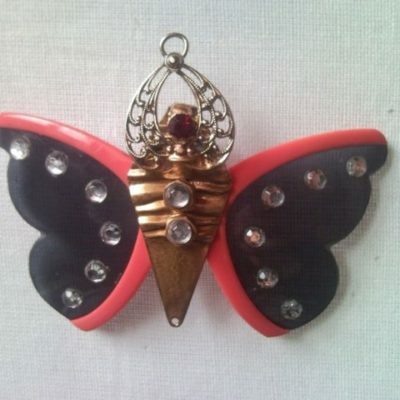 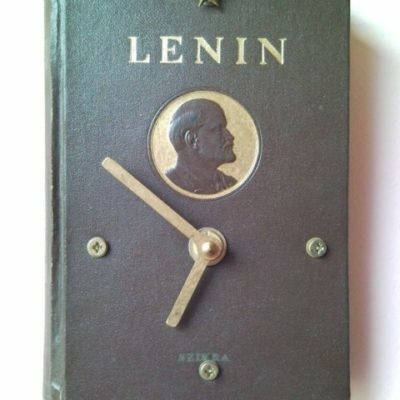 Assembled with silver coloured nickel free ear wires.